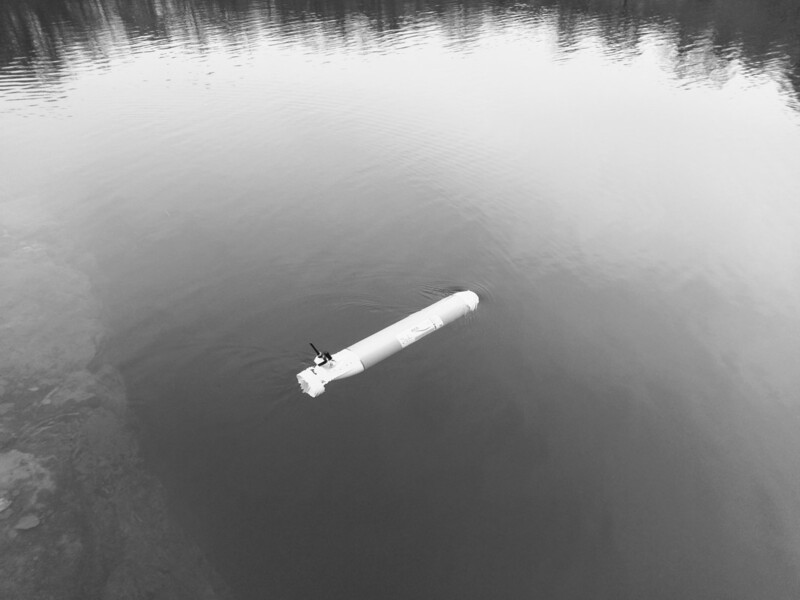 ecoSUB AUVs serve a wide range of sectors, with the capability to deploy useful sensors like high accuracy CTD and fluorimeters. Many more users from research, academia and teaching will be able to access marine autonomous systems (MAS) and apply the benefits of collecting wide spatial and temporal data. 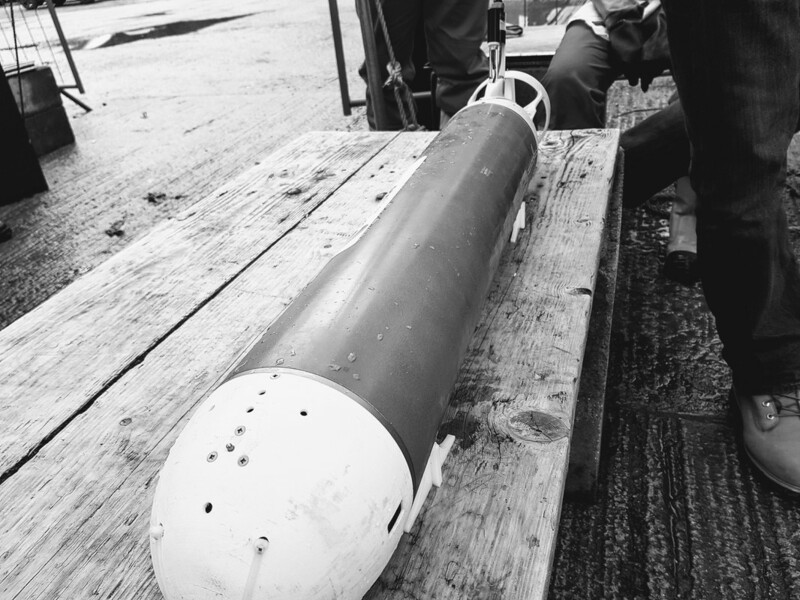 The defence sector already recognises the potential for autonomous system use in their situational awareness and tactical operations, ecoSUB dramatically reduces barriers to MAS use, significantly reducing logistical challenges of launch, recovery and operations, with scope for integrated mission control and useful, focused data products to deliver key information when and where it is needed. Commercial operators, especially in the Oil & Gas sector, see enormous potential in the affordable use of MAS for a whole range of activity, including rapid response to environmental challenges, subsea inspection and asset monitoring and support. The design of ecoSUBm was led by BP International who supported its development. 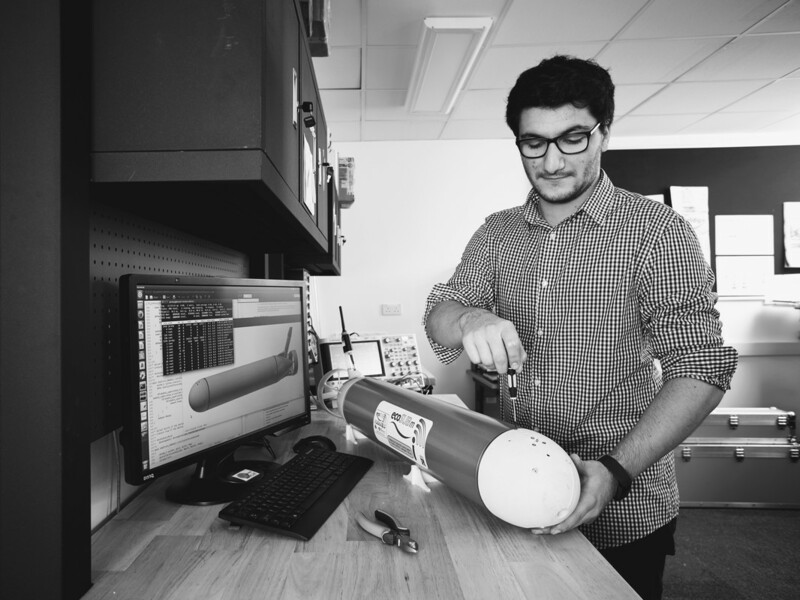 The ecoSUB development program has moved fast and leverages the expertise and resource of the National Oceanography Centres Marine Autonomous & Robotics Systems (MARS) group. Our news page will publish regular updates about the progress in commercialising this technology and launching it to market.